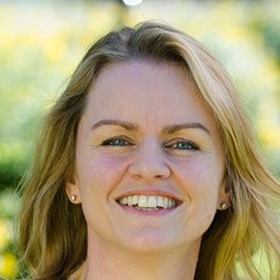 Alison is Founder and Managing Director of Conscious Communications. She is a public relations and organisational strategist with over 25 years blue chip client experience across many industry sectors; a true passion for strategic communications; a deep-rooted sense of responsibility for driving positive social change and sustainability; and a belief that education is a powerful enabler. Alison and team work with the International Baccalaureate Organisation and a number of leading independent and maintained schools nationally and world wide. Her commitment is to organisations that do things the right way and that have a positive impact on the world around them.